Ships from Hong Kong. This hat is a must-have for vacation. Well protect skin from sunburnt, perfect for fishing, boating, cycling, camping, hiking and going to beach. It is breathable, comfortable, fashionable and beautiful. Also a great gift for your lover or friends. This hat is a must-have for vacation. 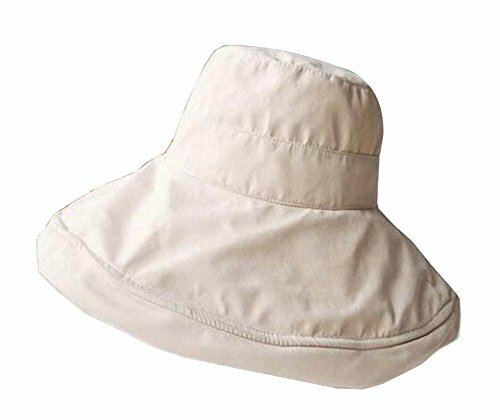 Well protect skin from sunburnt, perfect for fishing, boating, cycling, camping, hiking and going to beach. It is breathable, comfortable, fashionable and beautiful. Also a great gift for your lover or friends. Dimensions: the head circumference is 60cm. If you have any questions about this product by Alien Storehouse, contact us by completing and submitting the form below. If you are looking for a specif part number, please include it with your message.